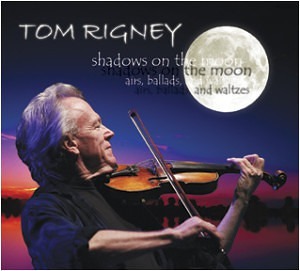 Tom Rigney has released his most beautiful CD ever, Shadows on the Moon–Airs, Ballads, and Waltzes. This new CD is an all acousitc instrumental collection of lovely, openly emotional tunes featuring an all-star cast of superb acoustic musicians, including guitarist Nina Gerber and mandolinist Mike Marshall, among many others. 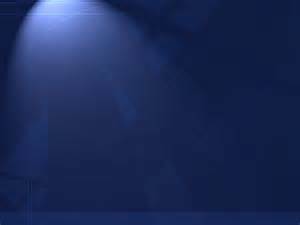 The music is alternately romantic, sweeping, elegiac, and passionate, and the beautiful melodies will linger in your mind, touch your heart, and haunt your dreams. 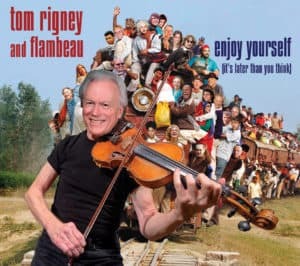 Ten of the pieces are original Rigney compostions. The remaining two are a poignant Scottish air, “Archibald McDonald”, and Kate Wolf’s hauntingly beautiful “Brother Warrior”, a song that Tom played many times with Kate and Nina Gerber. If you need an escape from the hectic pace of the world, “Shadows on the Moon” will provide an island of refuge.